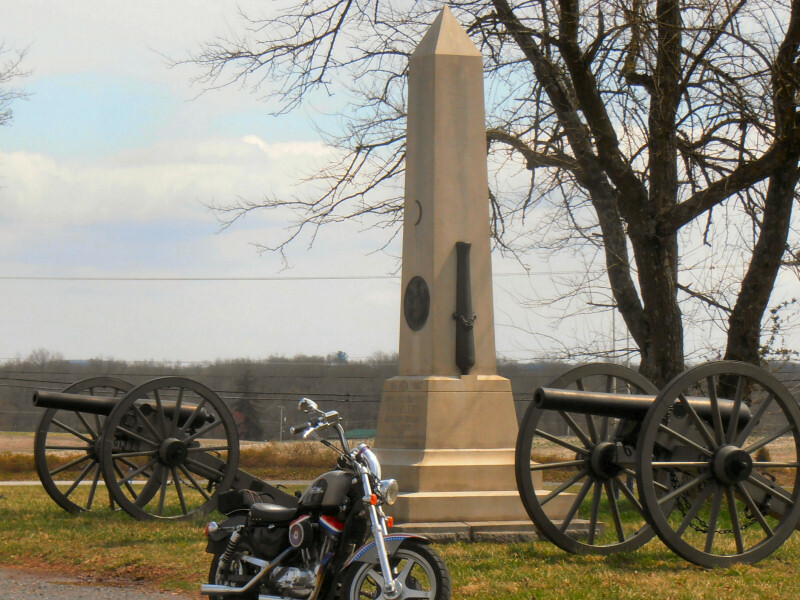 Another fine April day for riding, so I rode the surrounding area and visited Gettysburg. This is the monument to the 13th New York Independent Battery, consisting of four 3" Ordnance Rifles, located along Howard Ave.
Patented in 1861 and produced in 1862 by the Phoenix Iron Company in their foundry at Phoenixville, PA, these guns were popular in the Civil War for their accuracy with a range of up to one mile. 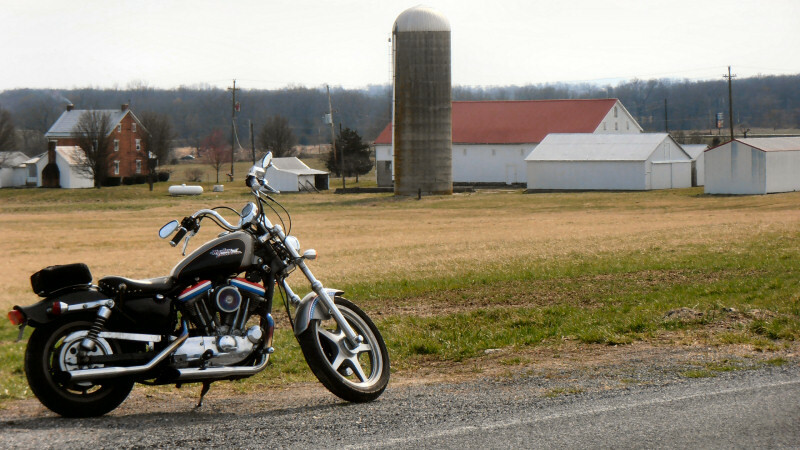 pictures from today and past rides! 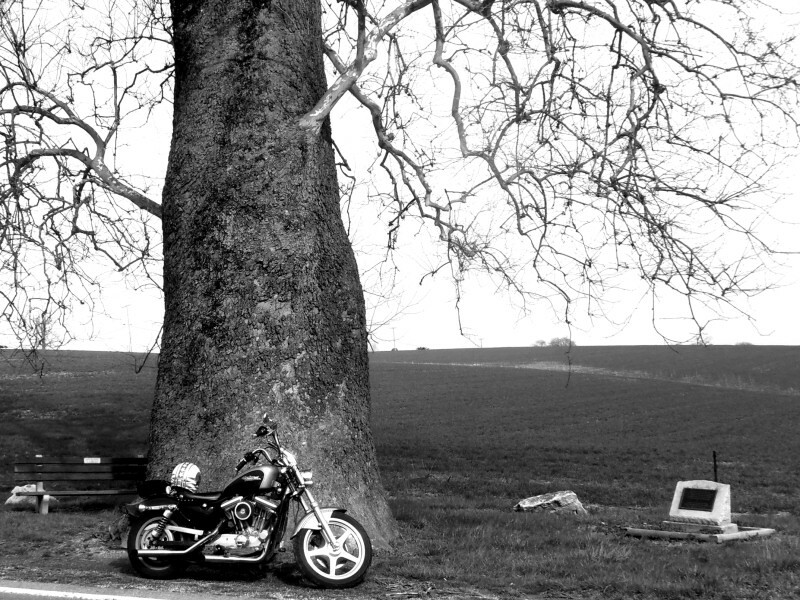 Out riding today - Enjoyed about 150 mile ride thru the countryside. Last edited by IXL2Relax; 5 Days Ago at 21:46.. I've been getting some windshield time lately also. Nowhere to go but just glad to be going.